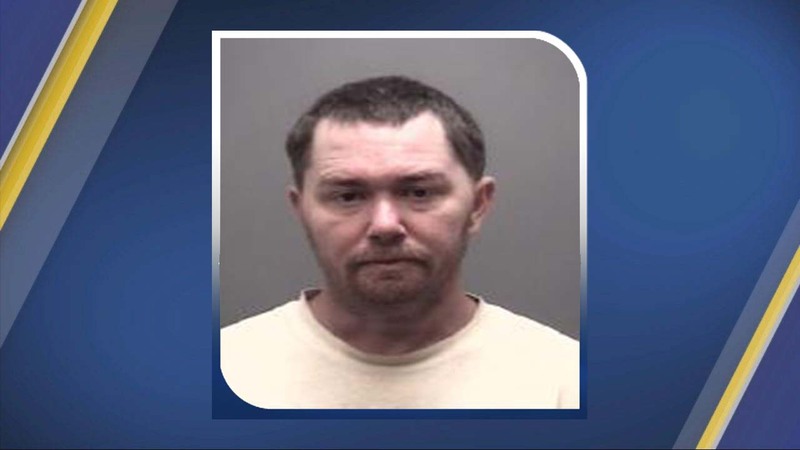 ALAMANCE COUNTY, N.C. (WTVD) -- A plot to bomb open an escape route at the Alamance County Detention Center was foiled when an inmate mailed the plans to the wrong person, the sheriff's office said. On Dec. 6, a woman received a letter detailing bomb-making instructions with a drawing of the jail, according to WGHP. The woman alerted law enforcement and Sean Damion Castorina, 43, of Graham, received new charges. Castorina was already in jail serving time for a first-degree murder charge. Arrest warrants said Castorina conspired with Shannon Douglas Gurkin, 23, of Graham, and Dakota Lee Marek, 24, of Burlington. WGHP reports detectives found additional evidence of the plot in Castorina's cell and in conversations from recorded detention center calls. The sheriff office said this was not Castorina's first escape attempt -- he tried earlier in 2018. Castorina was charged with attempt to escape a county jail, two counts of manufacturing/assembling a weapon of mass destruction and four counts of felony conspiracy. Gurkin and Marek were charged with malicious use of an explosive to damage property.